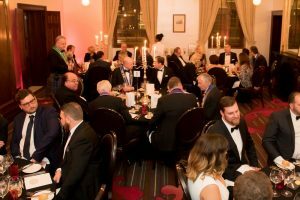 This night was advertised as ‘a very special culinary evening, sampling traditional Scottish fare and modern Australian’. Of course the question is what are the Keepers of the Quaich? 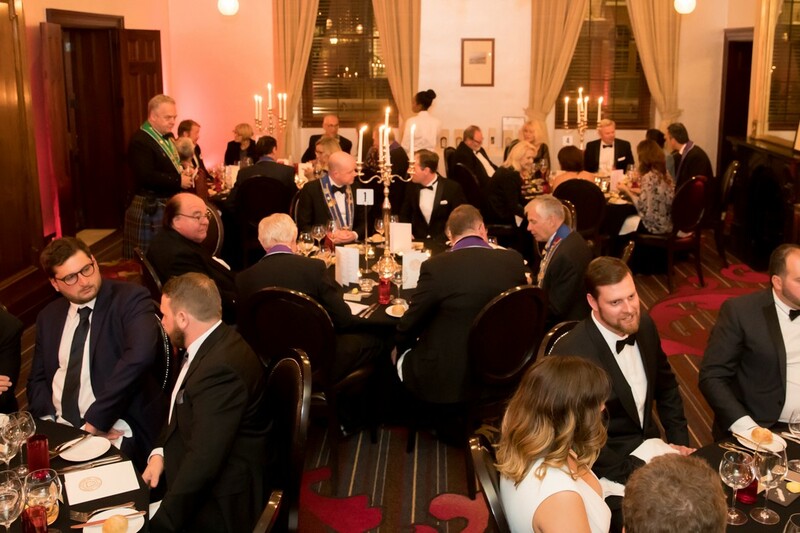 The full story is at their website (http://www.keepersofthequaich.co.uk/) but essentially The Keepers of the Quaich is international society that recognises those that have shown outstanding commitment to the Scotch Whisky industry. 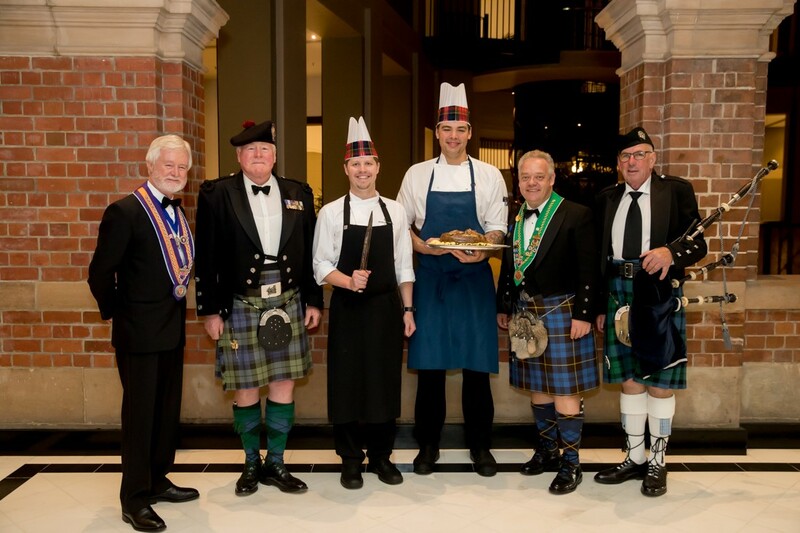 Ken and Doug from Whisky Live were on hand to talk us through the whisky and whisky matching with food. 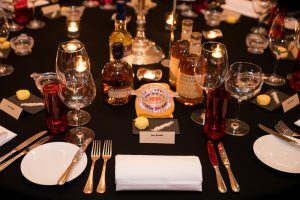 ‘Whisky matching with food’ I hear you exclaim. 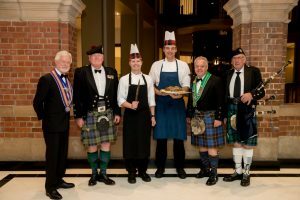 Yes the talented chefs at the InterContinental Sydney working with our Bailli (and a Keeper of The Quaich) Joerg Boeckeler, devised a menu that allowed for a matching of food with Whiskies sourced by Ken and Doug. Crazy? Well, we were a bit uncertain about this so we asked Fine Wines Australia to provide two wines for the evening – Henske Chardonnay and Shiraz – and while the wines were superb we could have survived without them because the whisky/food matching was exemplary and extraordinary on the night. The cleverness of the night was that we were given small amounts of Whisky to match with the course. The Whisky Live people then talked about the Whisky and talked through the process of tasting Whisky. I found this to be a revelation both in taste and technique. Of the six course menu the surprising standout for me was the Haggis with neeps, potato puree, whisky glaze and wholegrain mustard matched with Scotch Whisky. This was not a supermarket facsimile haggis rather one that had been lovingly produced in the InterContinental kitchen. The last few NSW Chaîne events have been extraordinary – the Grange Dinner and Silvereye were absolute standouts. This Whisky night can stand with the best. This is the type of function that we in the Chaîne can produce. Vive la Chaîne!